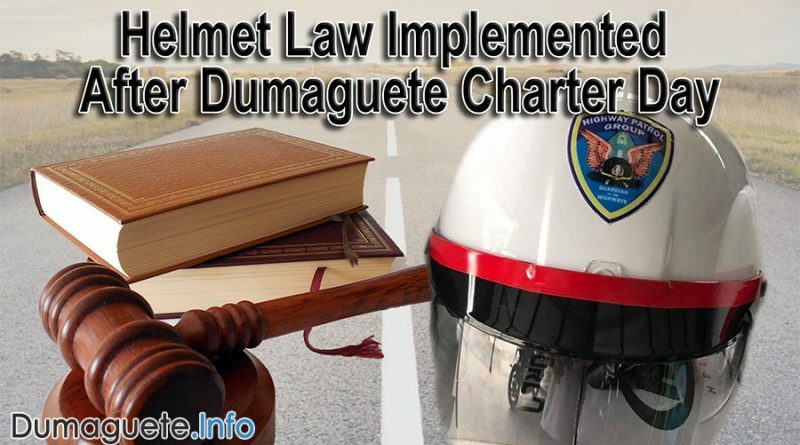 The Helmet Law will be implemented after Dumaguete City’s Charter Day this November 2018. The Land Transportation Office of the city is giving motorists until November 25 to comply with the national helmet law. 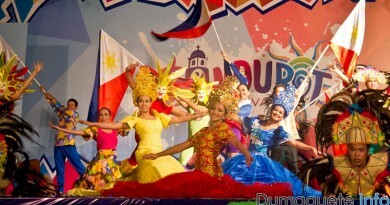 The penalty for lawbreakers is also set from Php 1,500 to Pho 10,000. The growth of motorcycle riders in Dumaguete City is growing day by day. Most riders risk their own safety by not wearing a helmet. The Land Transportation Office Dumaguete District Office Chief Alberta Janine Lawas issued a fair warning to all motorcycle riders that the full implementation of Motorcycle Helmet Act of 2009 requiring the use of helmets will resume on November 26, after the charter day celebration of the city. 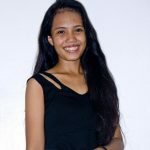 She stressed that this is to give respect to the appeal of Mayor Felipe Antonio Remollo to provide motorcycle riders at least two months for ample information drive and to purchase the helmets. Mayor Remollo, along with other city officials including Councilors Lilani Ramon, Alan Gel Cordova, Joe Kenneth Arbas, Agustin Miguel Perdices, Estanislao Alviola, Manuel Arbon and Michael Bandal recently met with officials of LTO Regional Operations Officer Macario Getaruelas, LTO Dumaguete Chief Alberta Janine Lawas and HPG Team Leader Sr. Inspector Silvestre Cenia to build a consensus on how consensus on how to implement the national law. From now until Nov. 25, apprehension for non-use of helmets by motorcycle riders will be at the boundaries of Dumaguete-Bacong, Dumaguete-Valencia, Dumaguete-Sibulan and the national highway. However, full implementation of the helmet law that carries Php 1, 500 (first offense), Php 3,000 (second offense), Php 5,000 (third offense), and Php 10, 000 for fourth and succeeding offenses penalty will cover all the city streets without exemptions starting November 26. The fourth offense will also be held in the account of confiscating the driver’s license. Meanwhile, Lawas also clarified that there will be no apprehension for tricycles with more than three passengers.